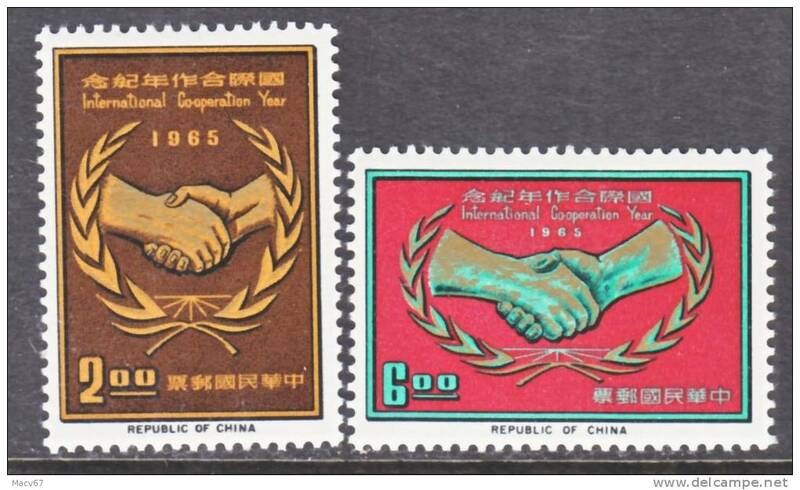 Rep.of China 1452-3 * I.T.U. 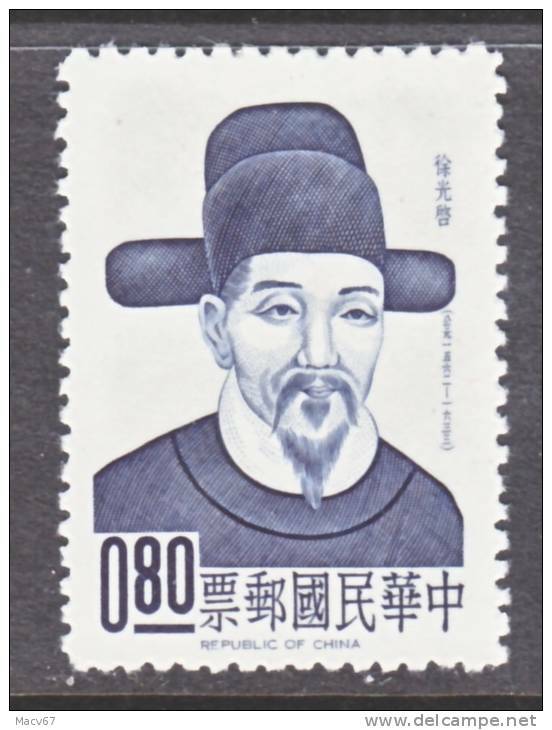 Rep.of China 1615-6 ** I.L.O. 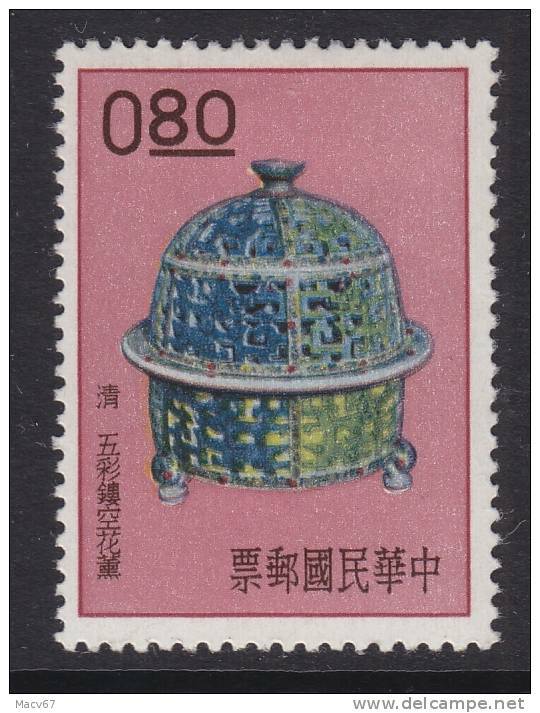 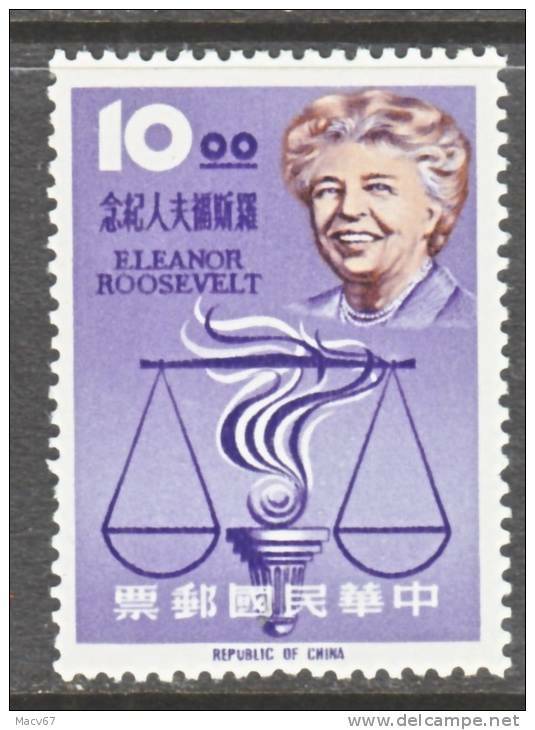 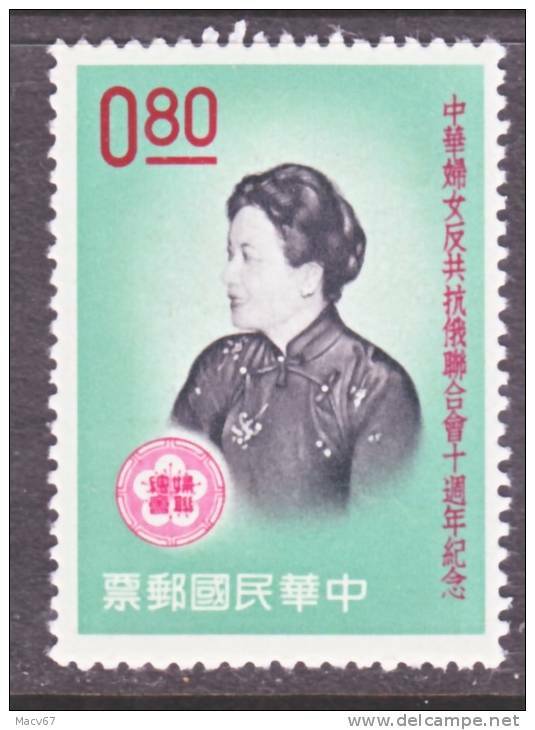 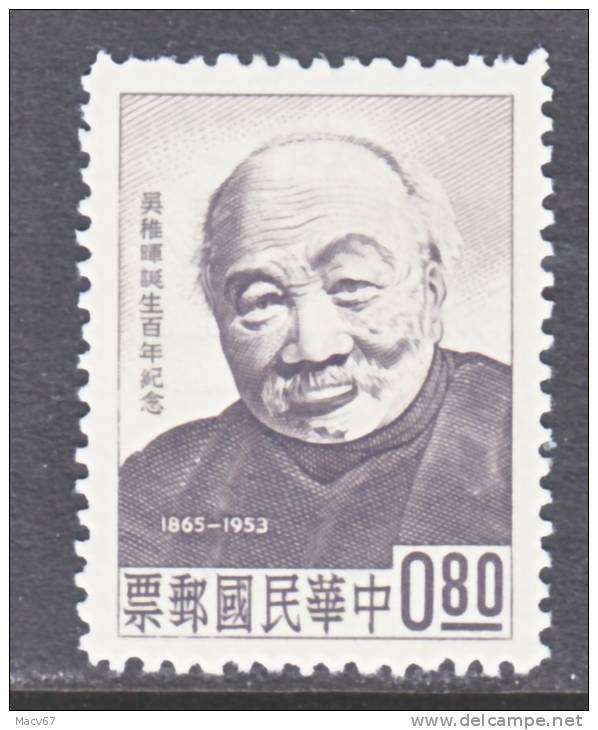 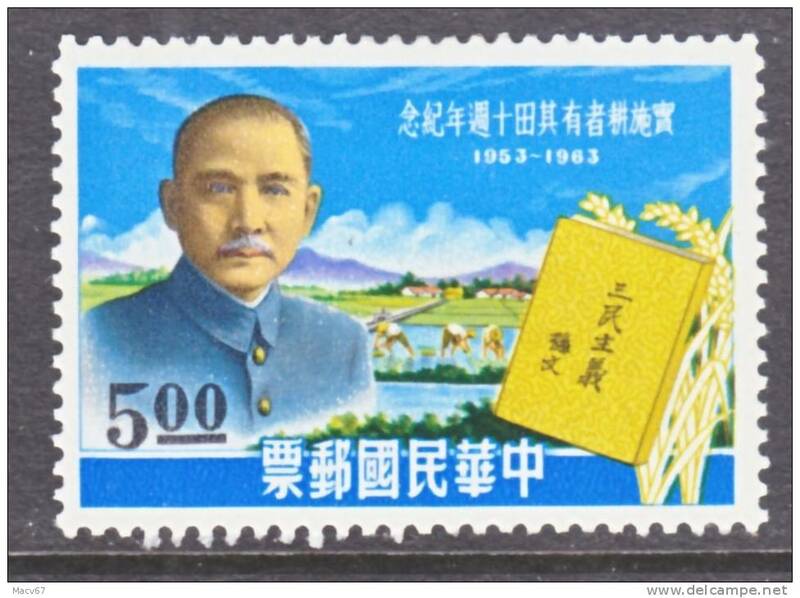 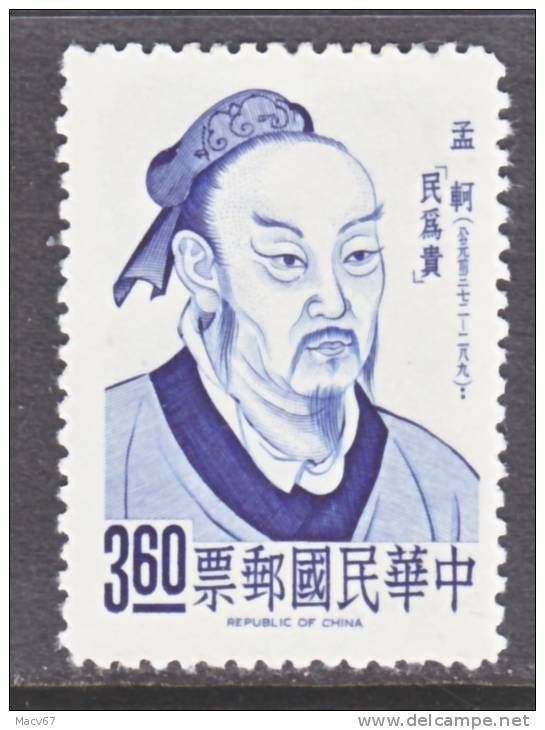 Rep.of China 1568-9 ** W.H.O. 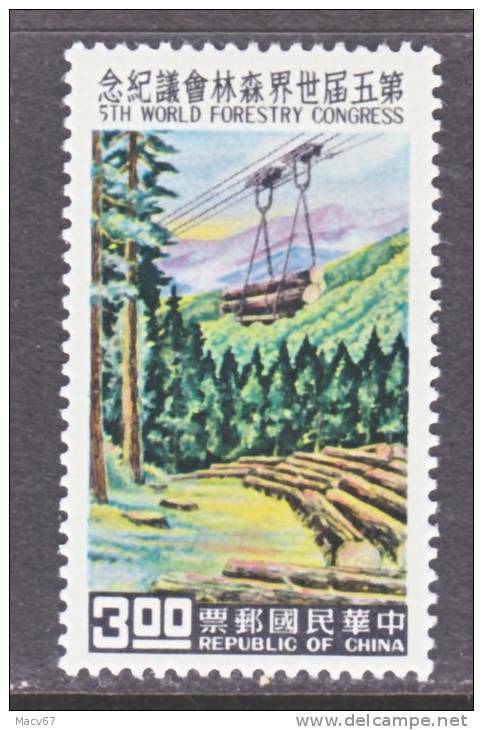 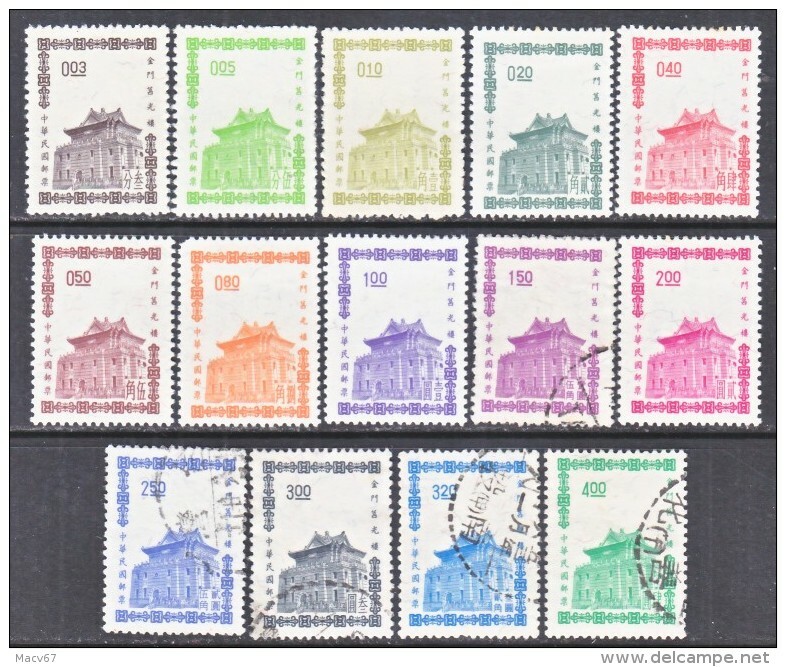 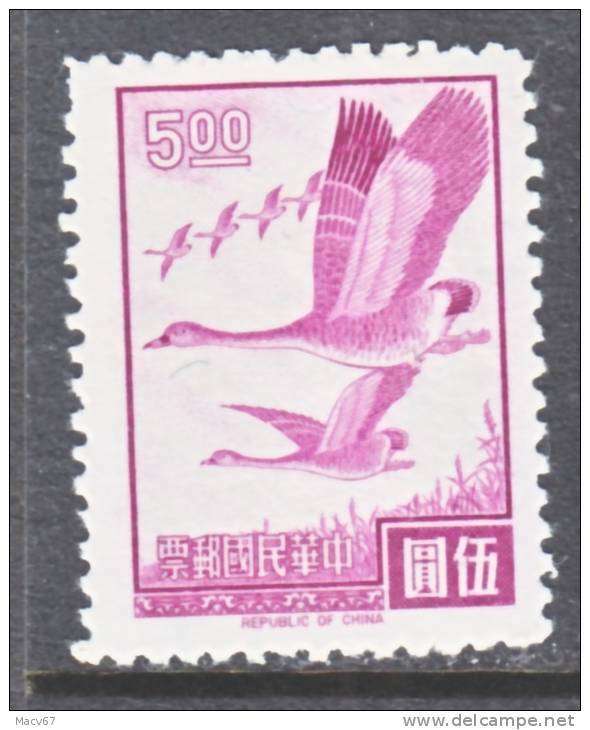 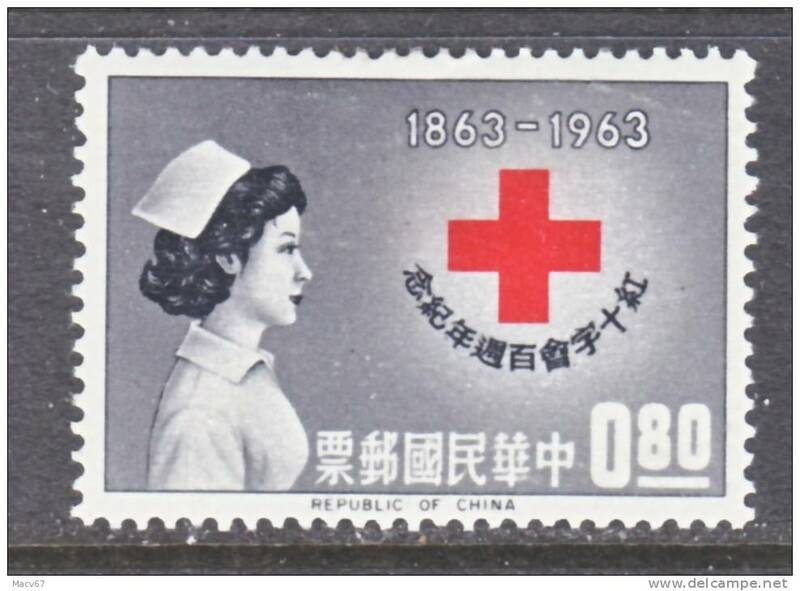 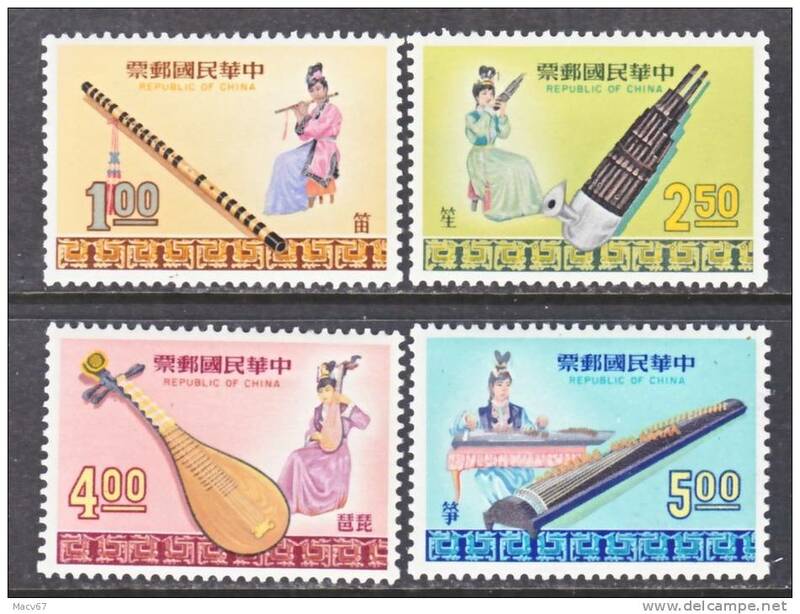 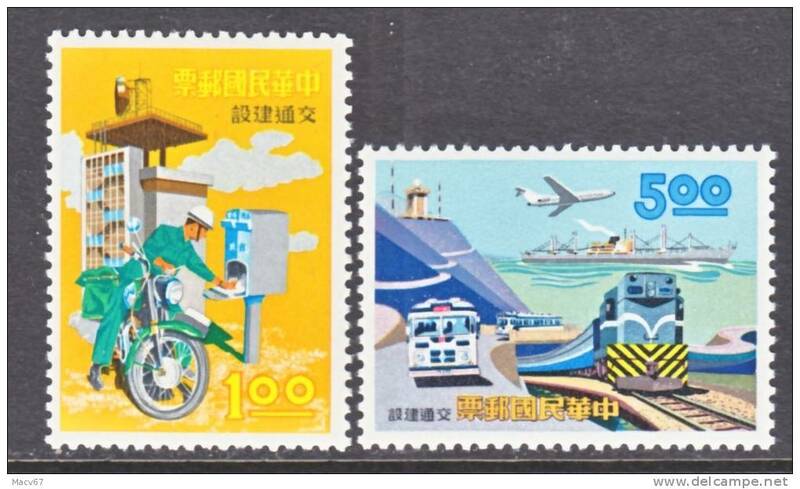 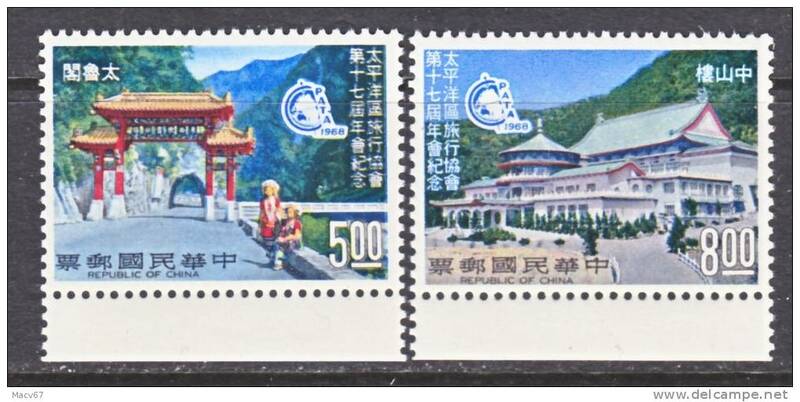 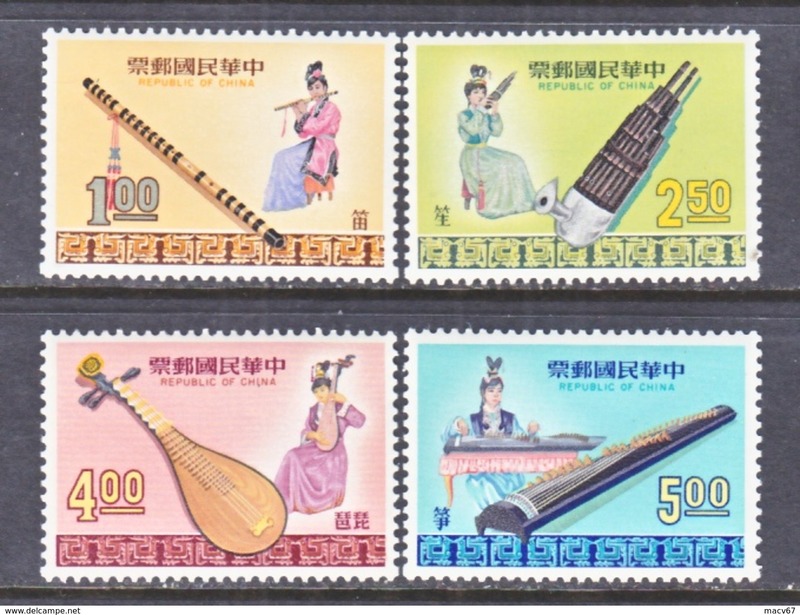 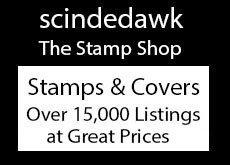 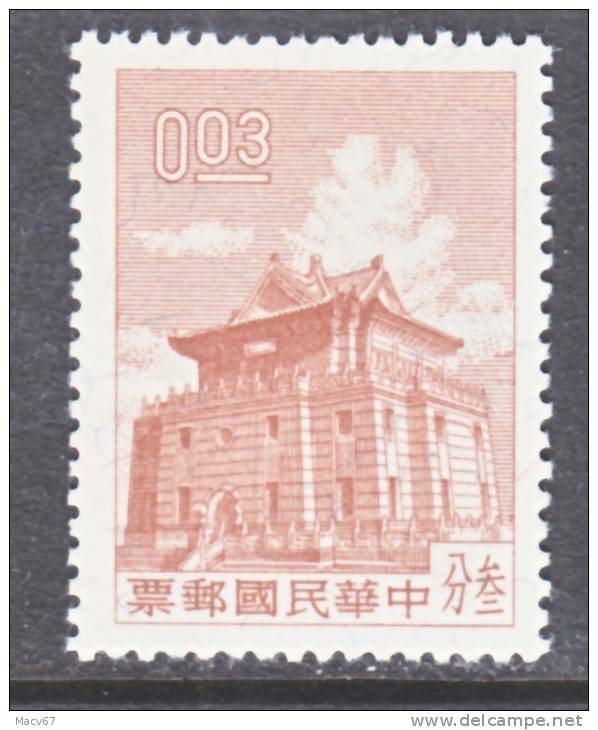 Rep.of China 1563-4 ** TRAVEL ASSO. 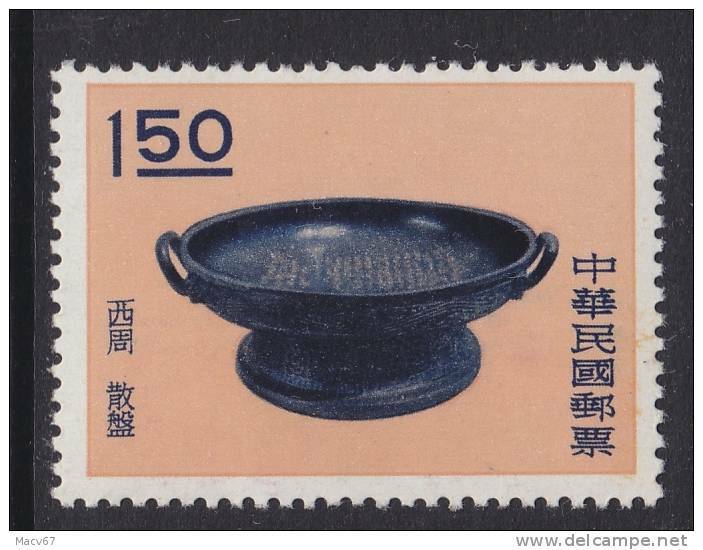 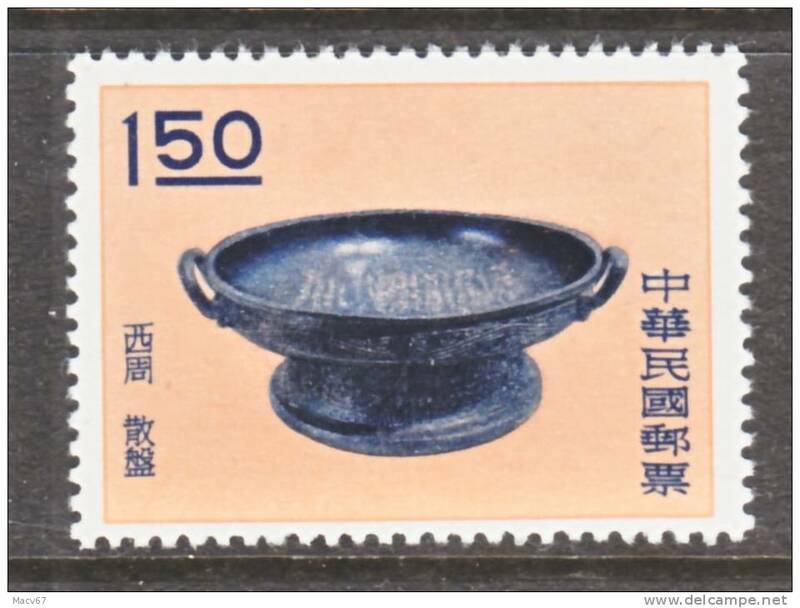 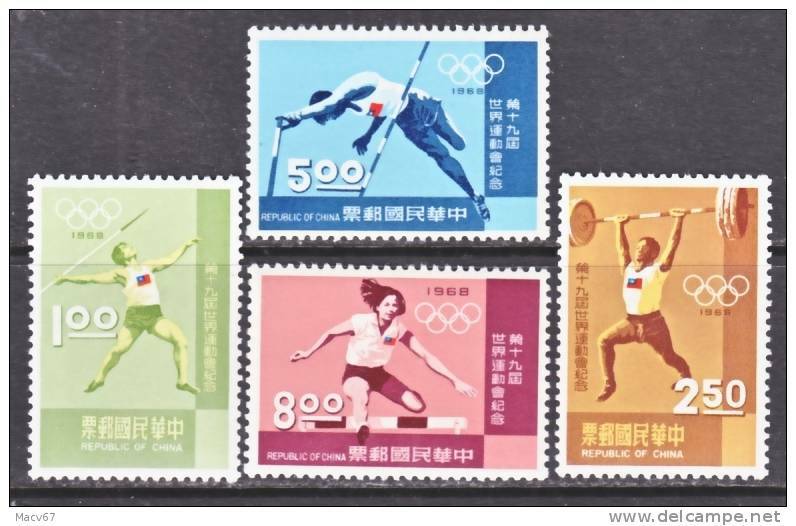 Rep.of China 1523-4 * W.A,C.L. 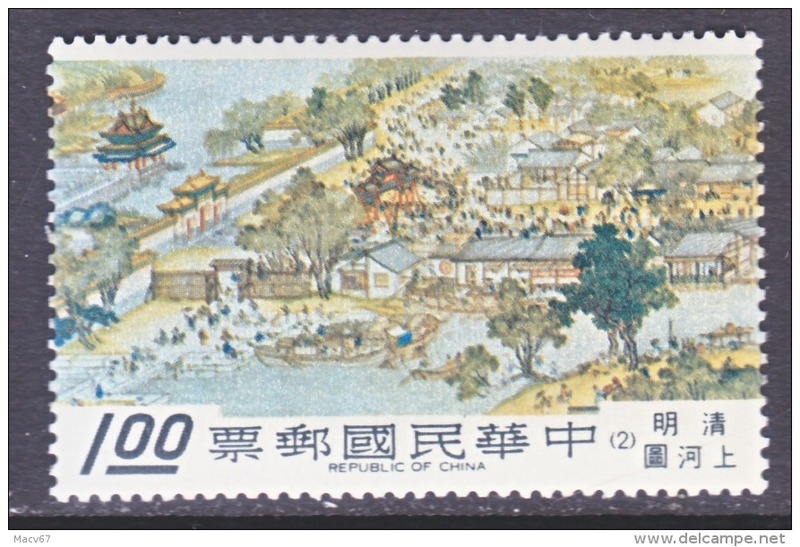 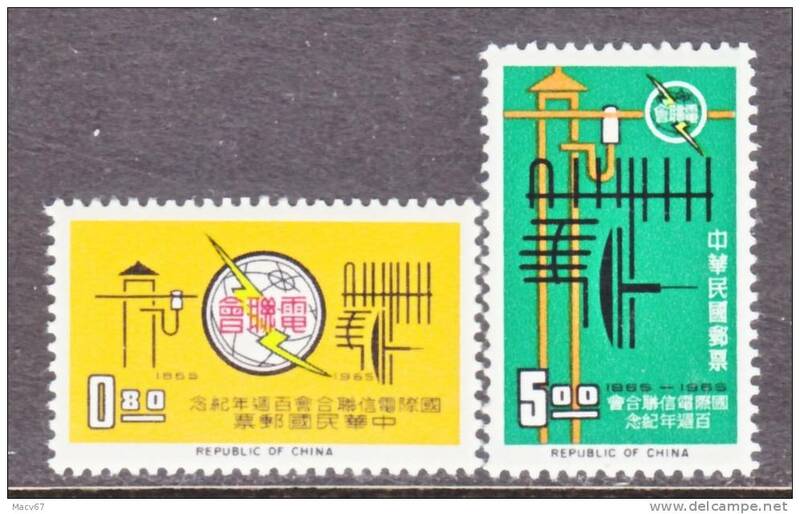 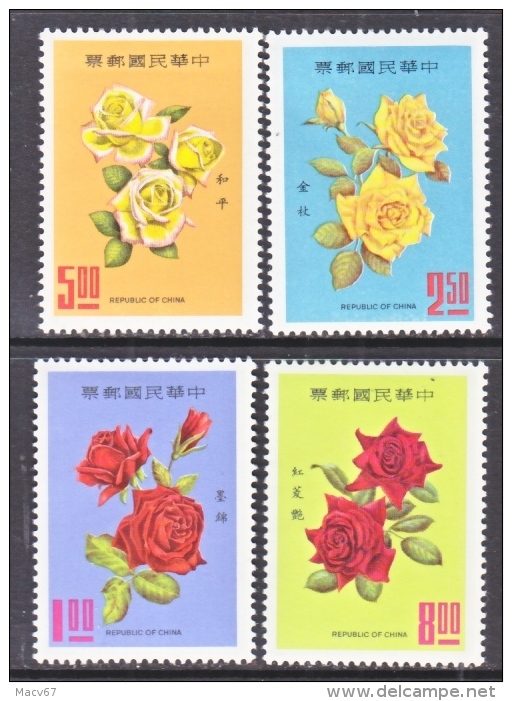 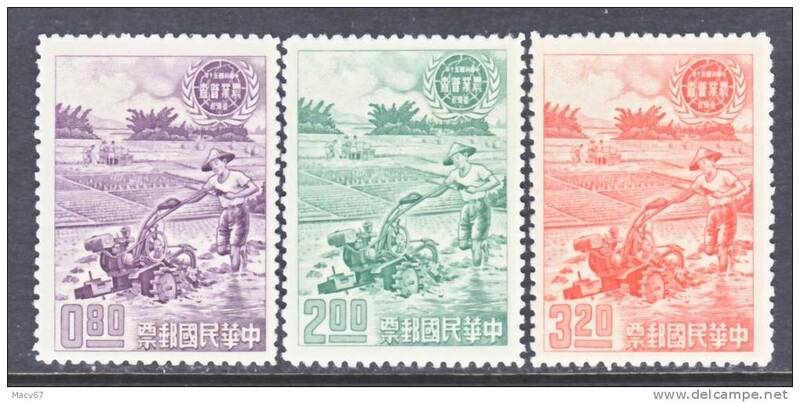 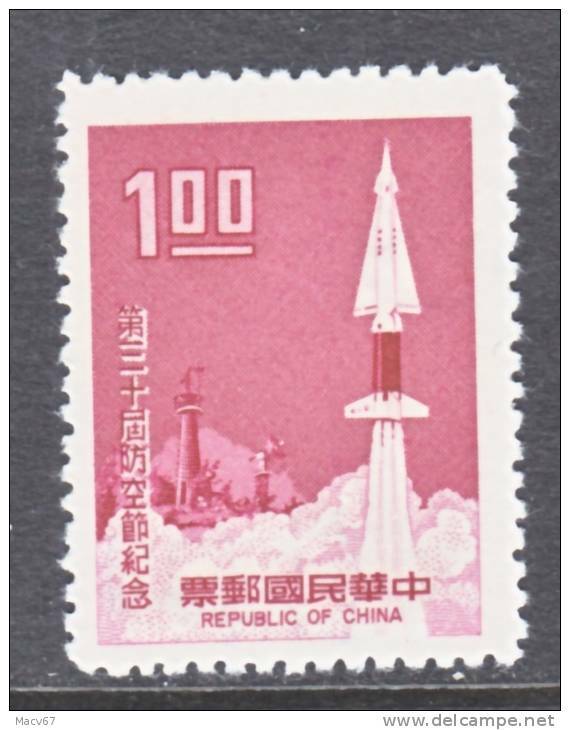 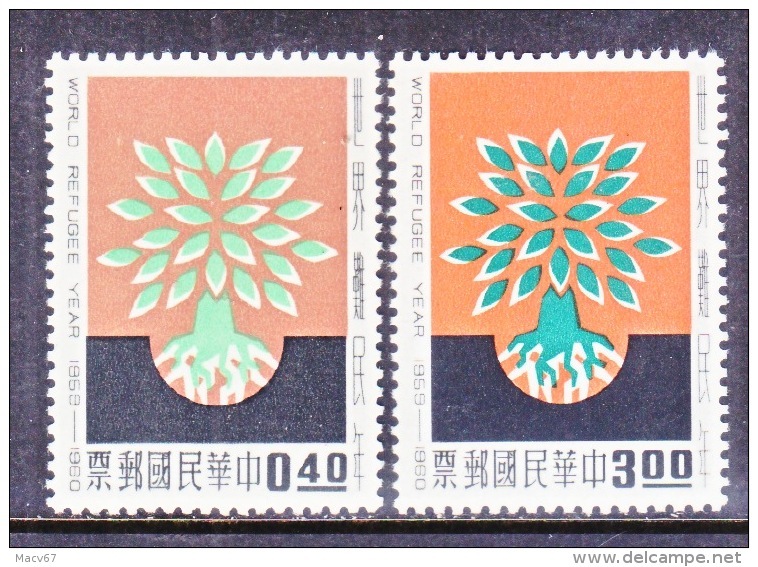 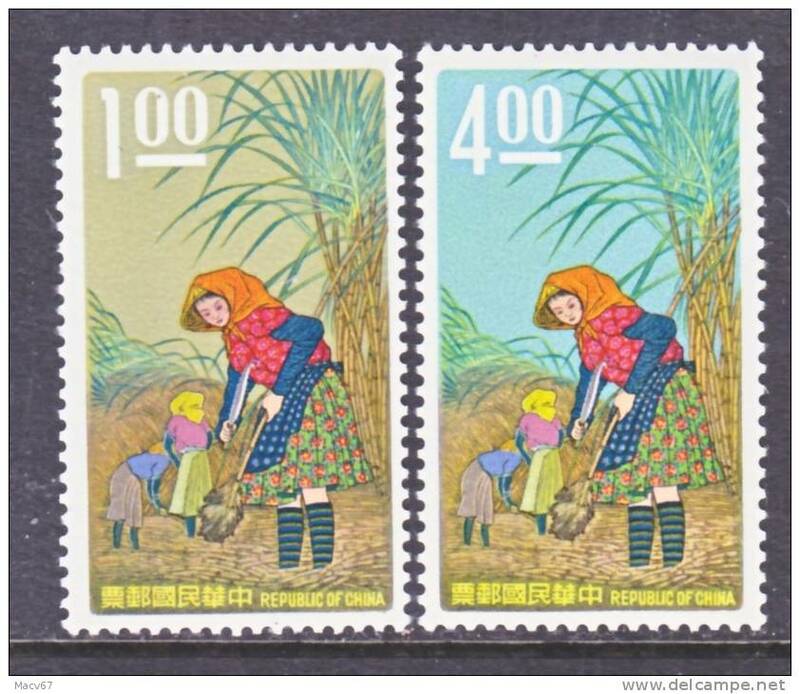 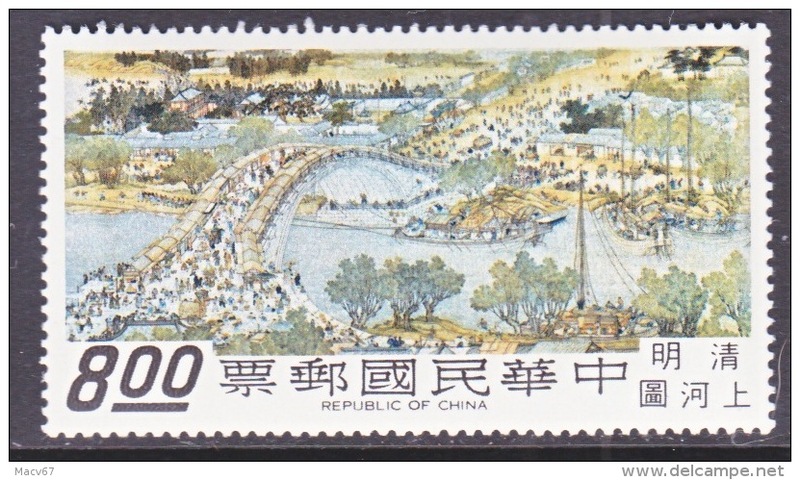 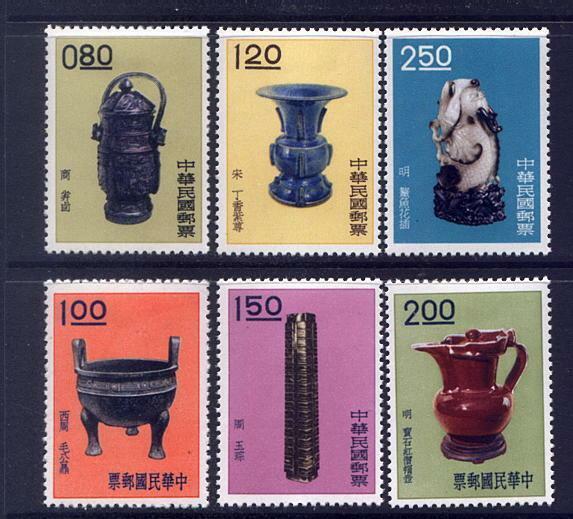 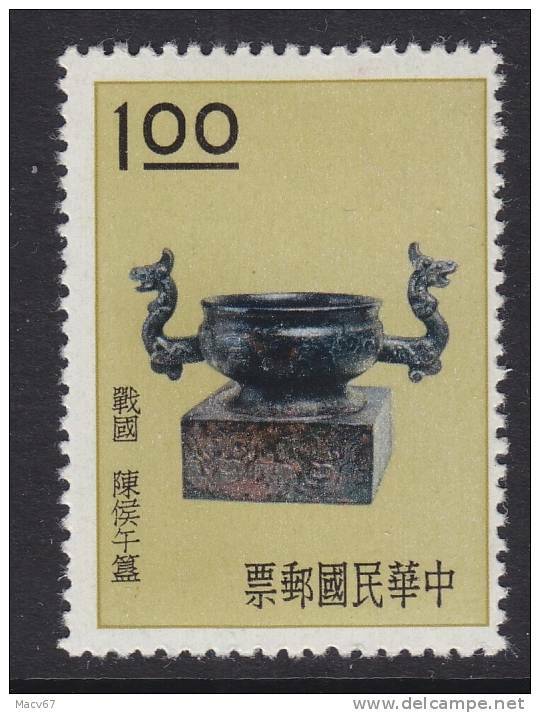 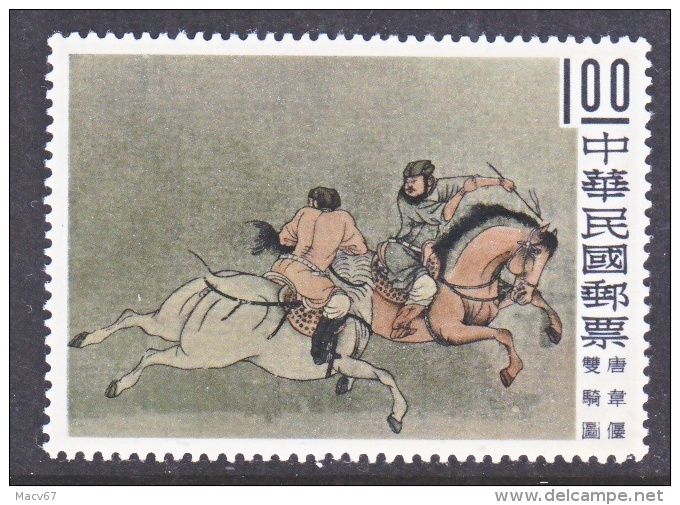 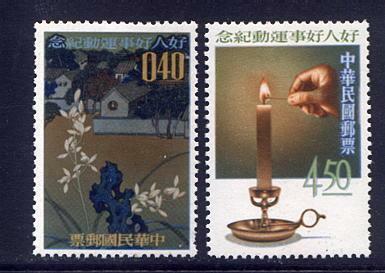 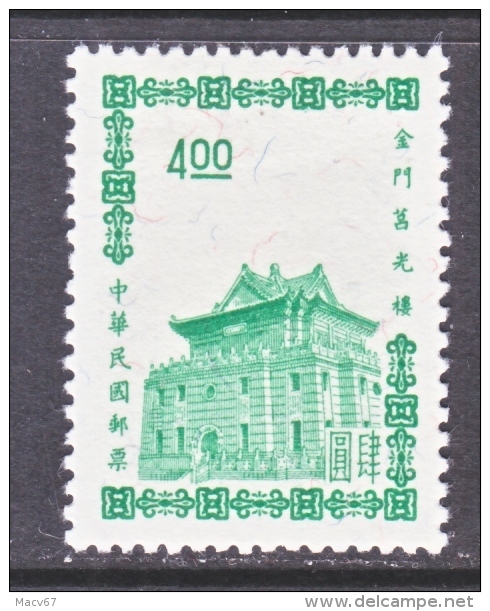 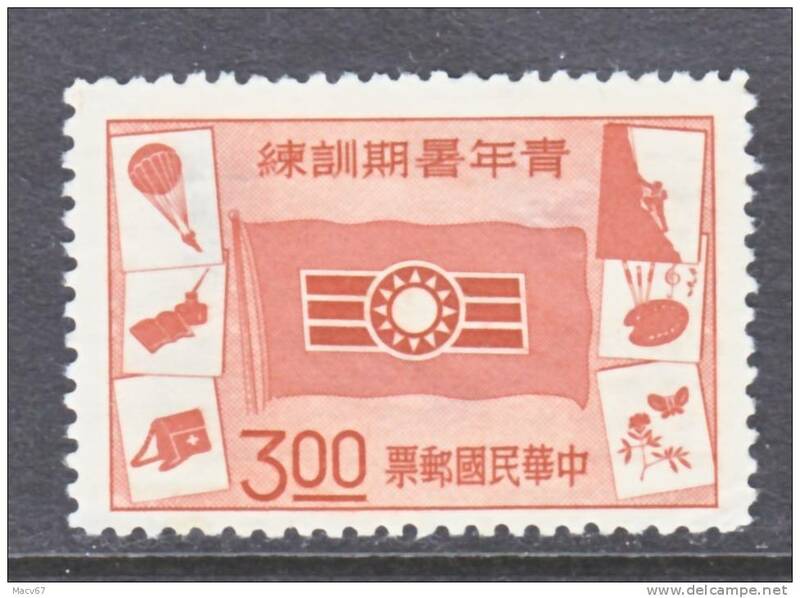 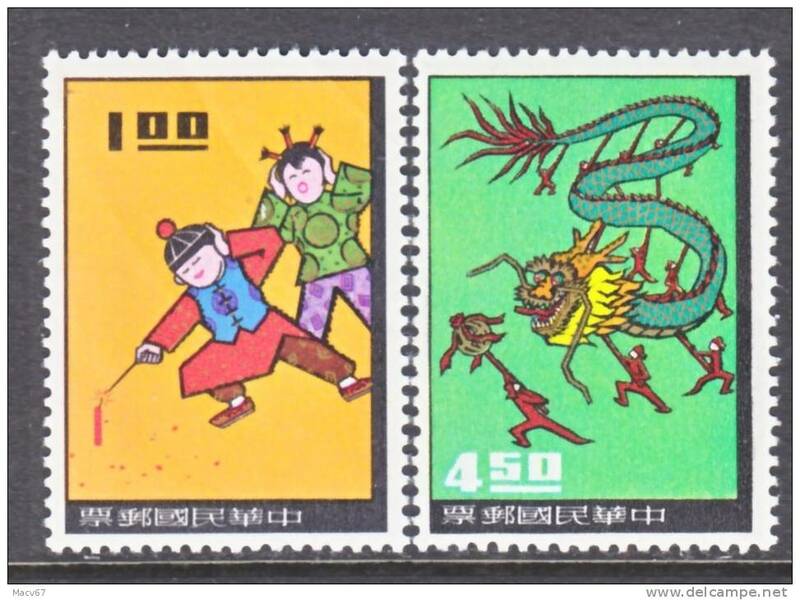 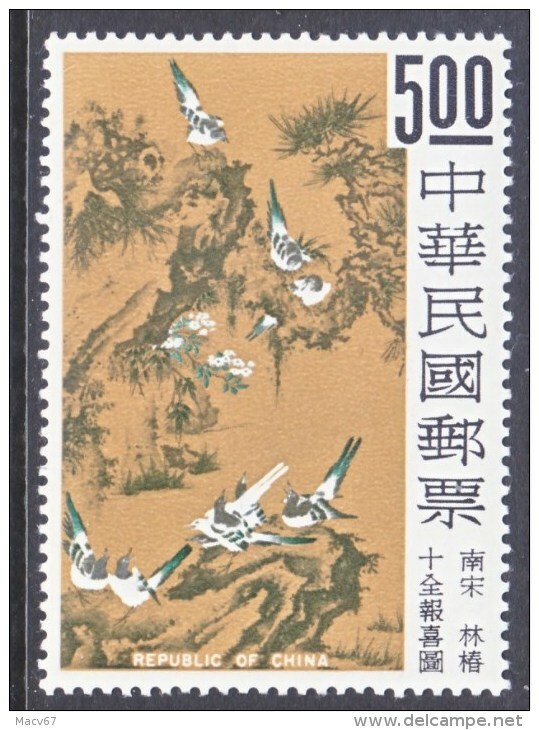 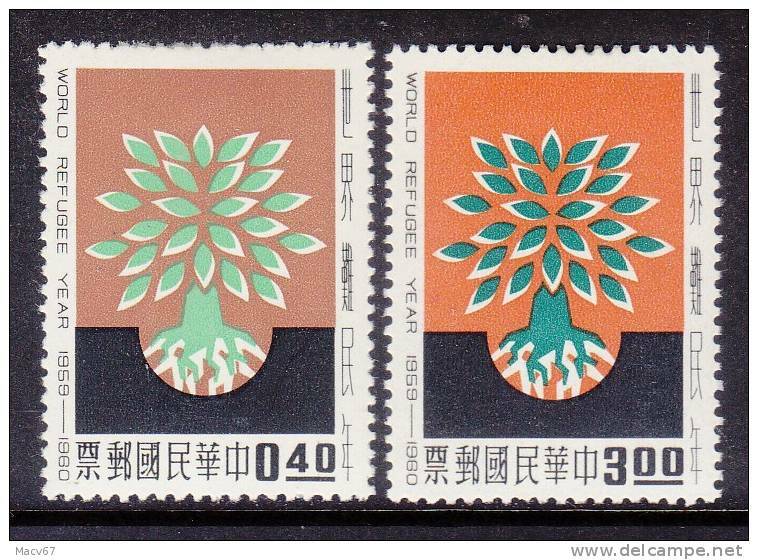 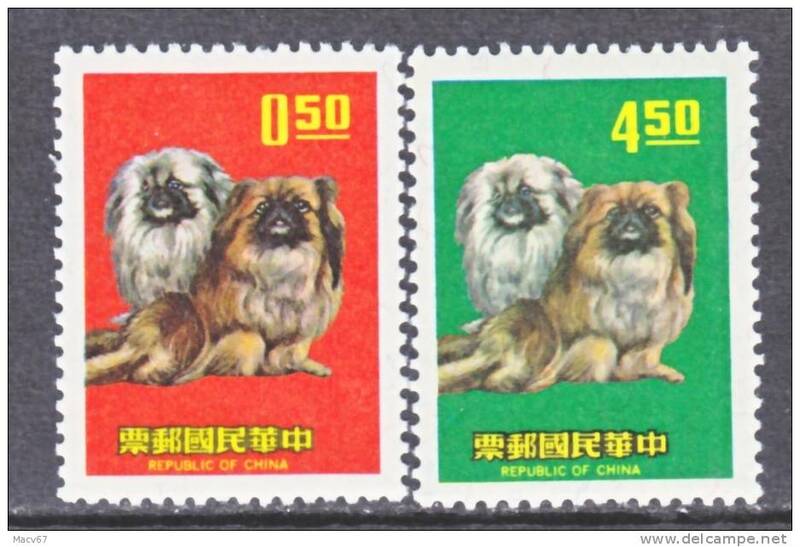 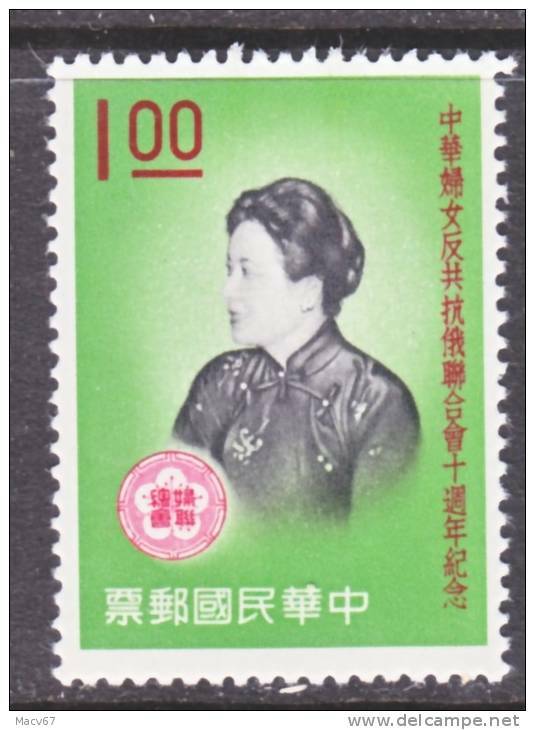 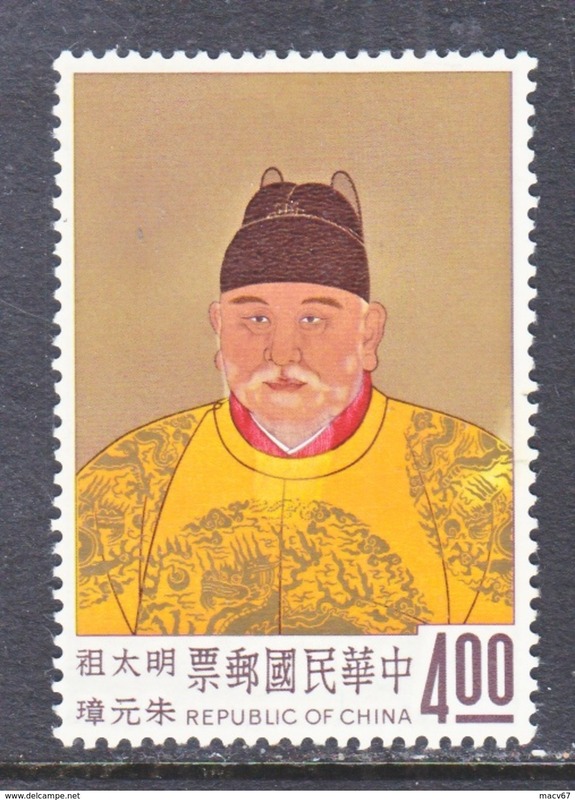 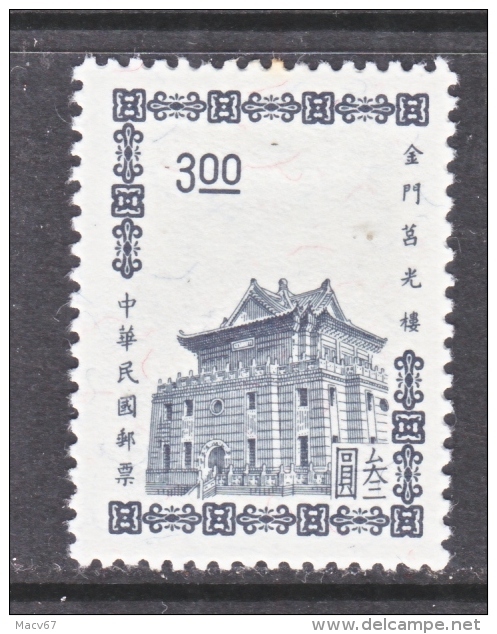 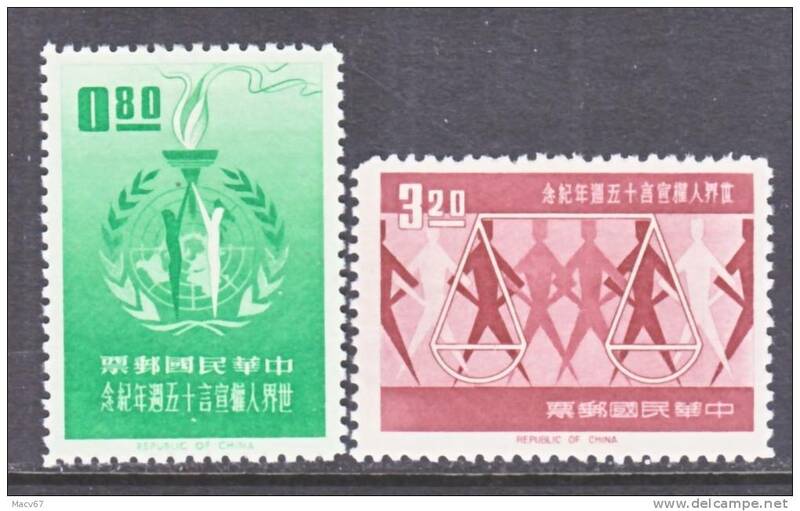 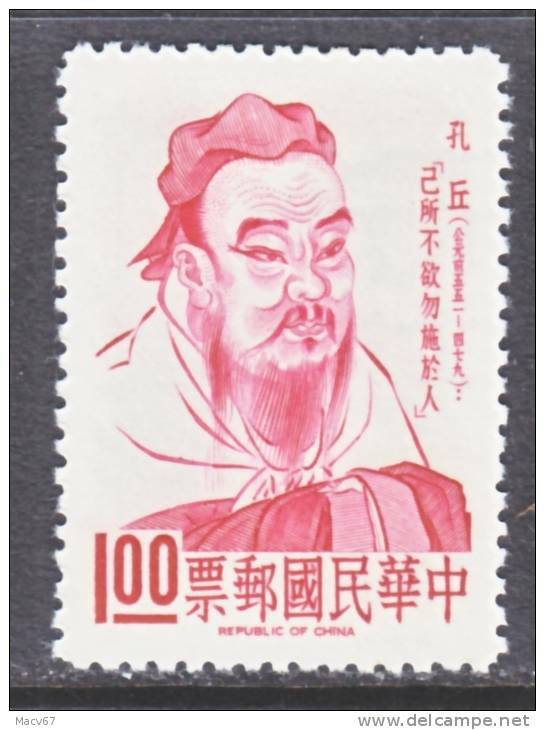 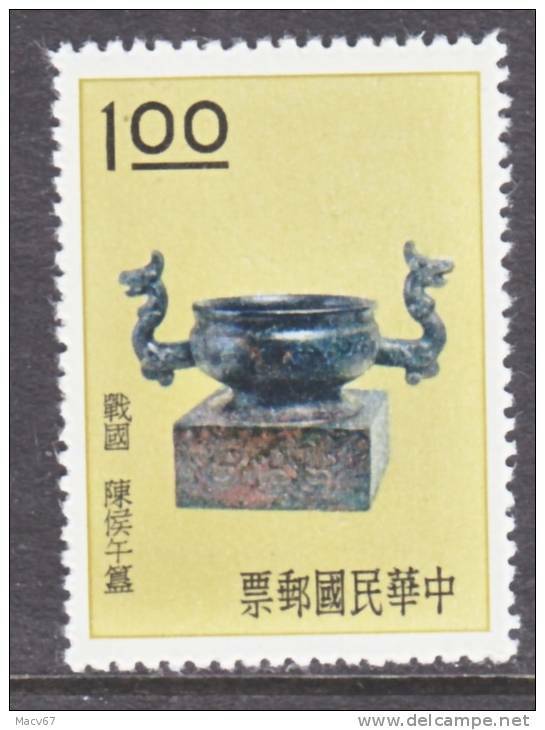 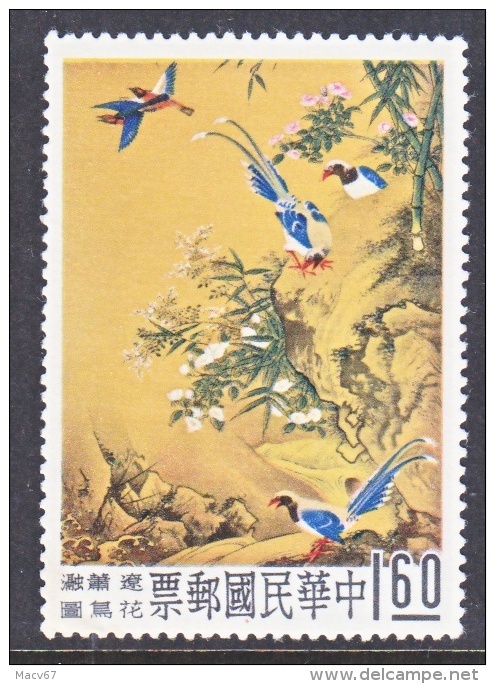 Rep.of China 1462-3 ** I.C.Y. 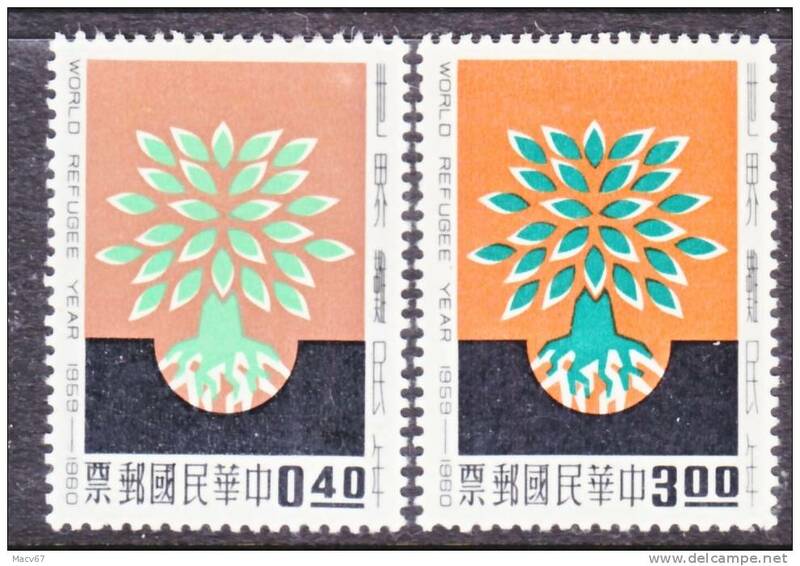 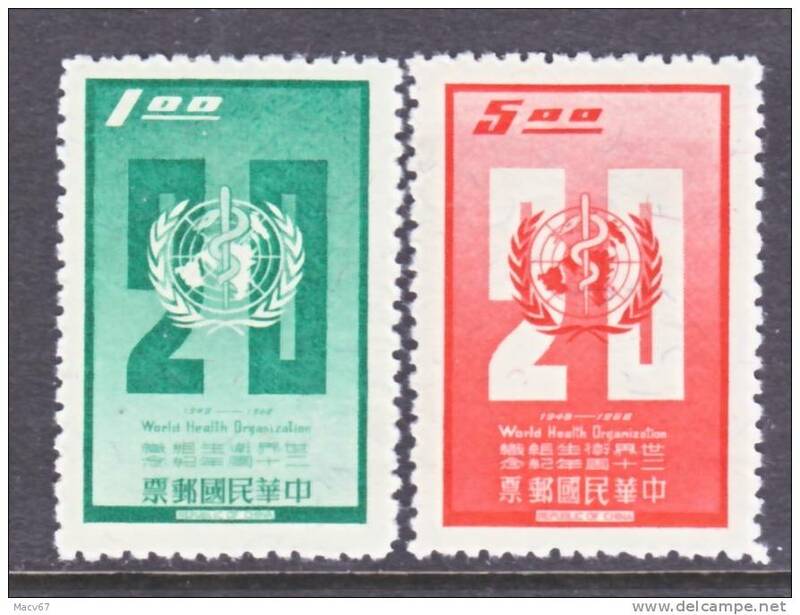 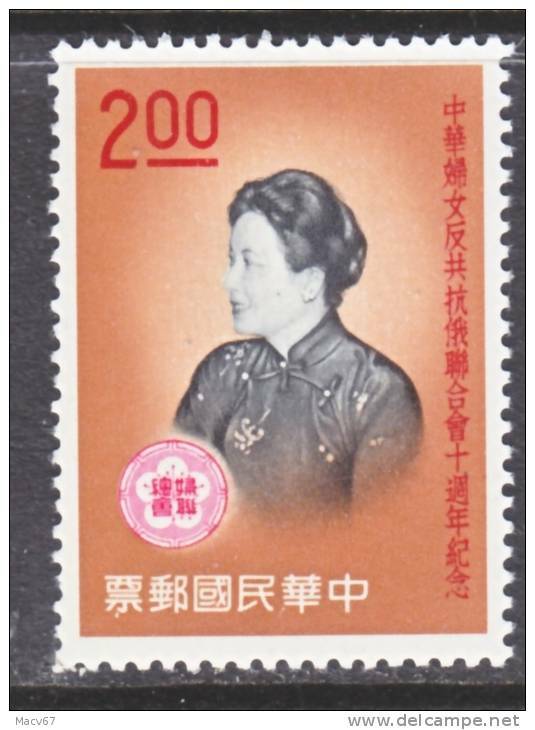 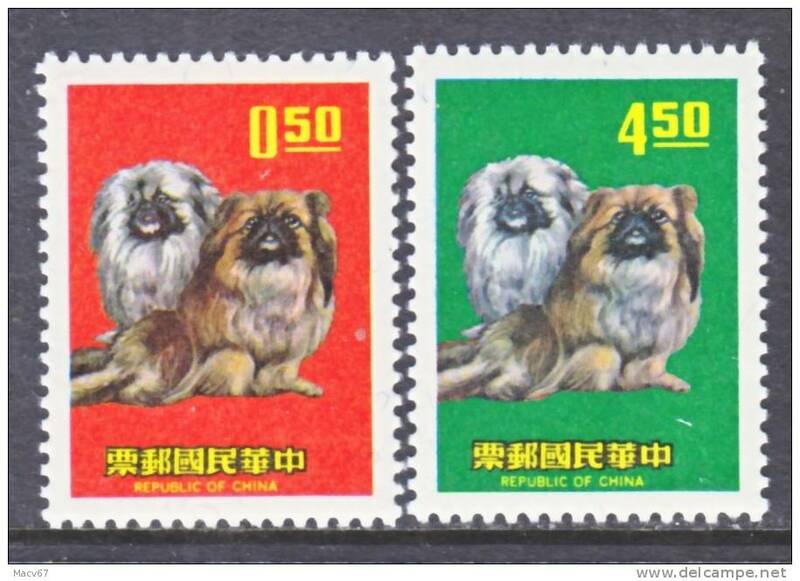 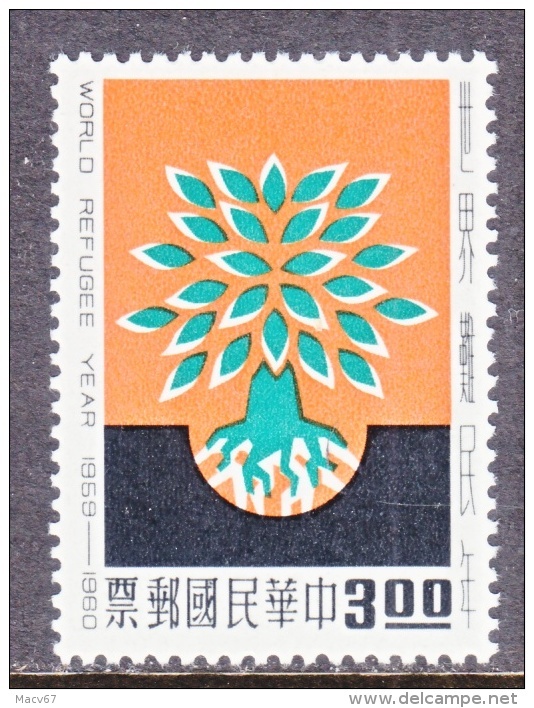 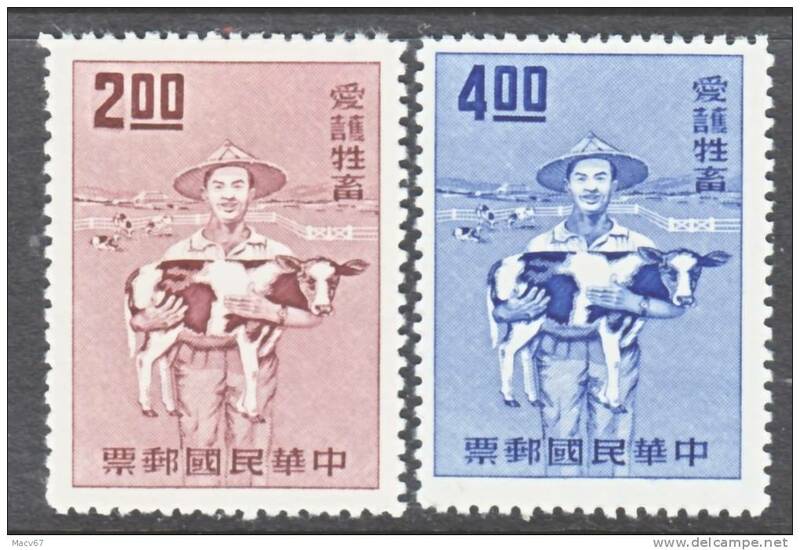 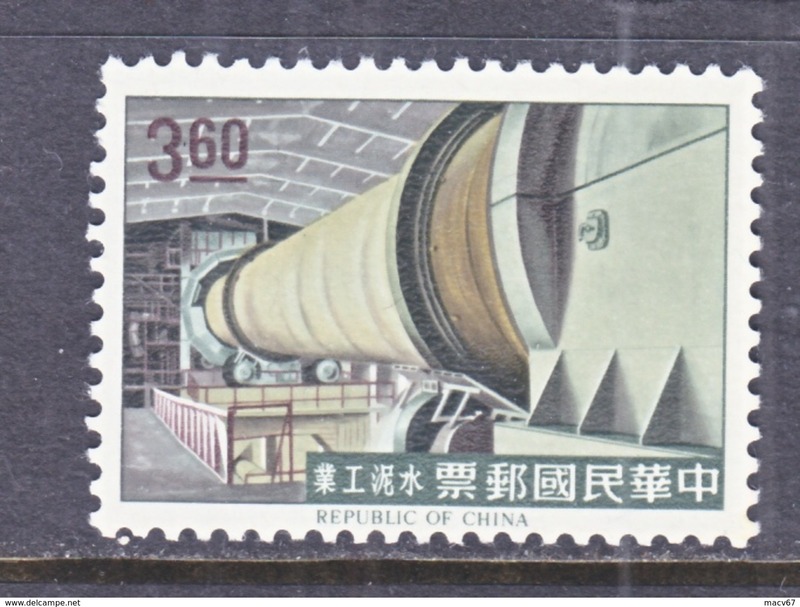 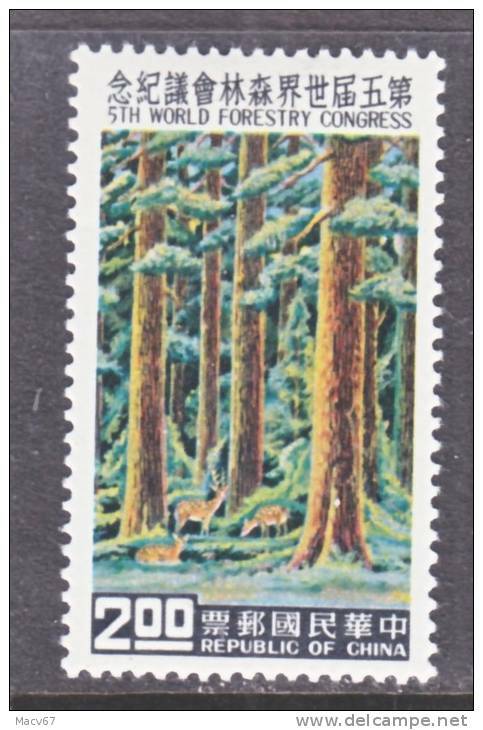 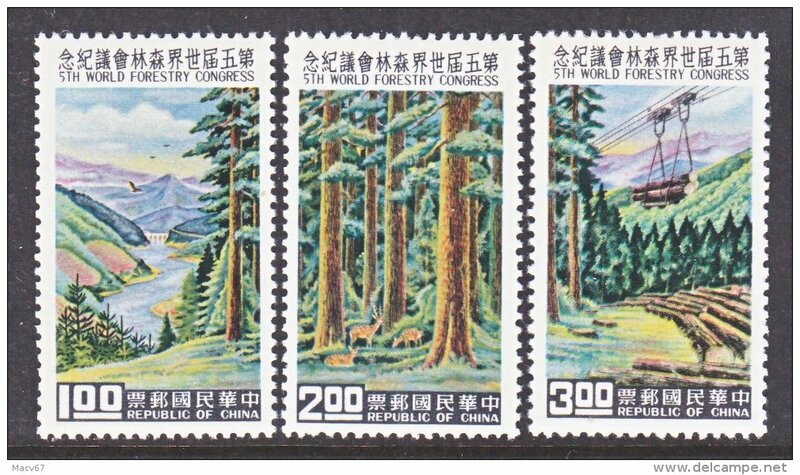 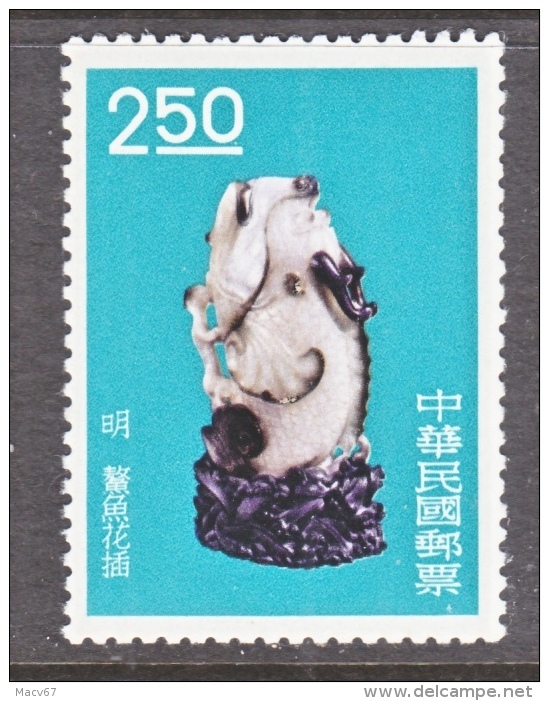 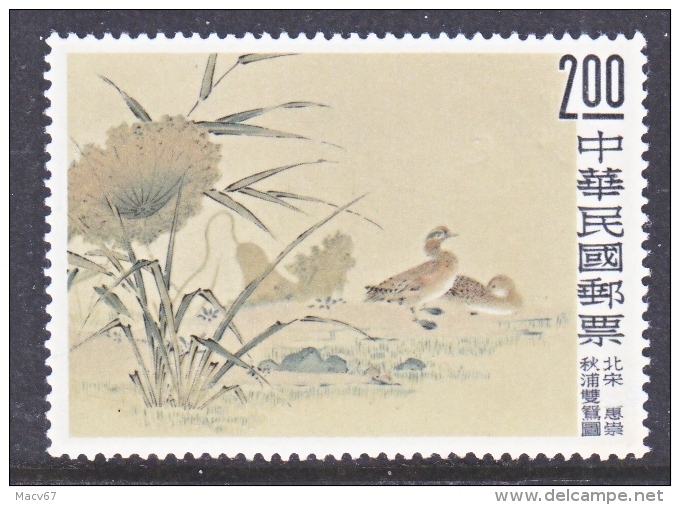 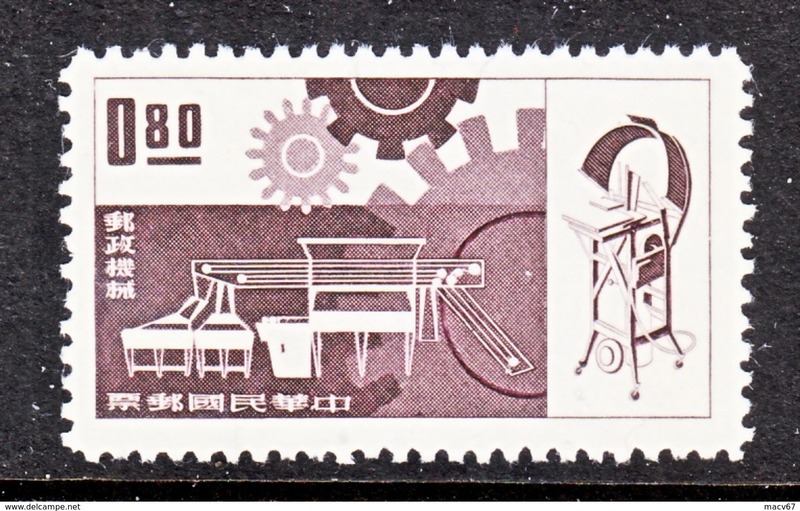 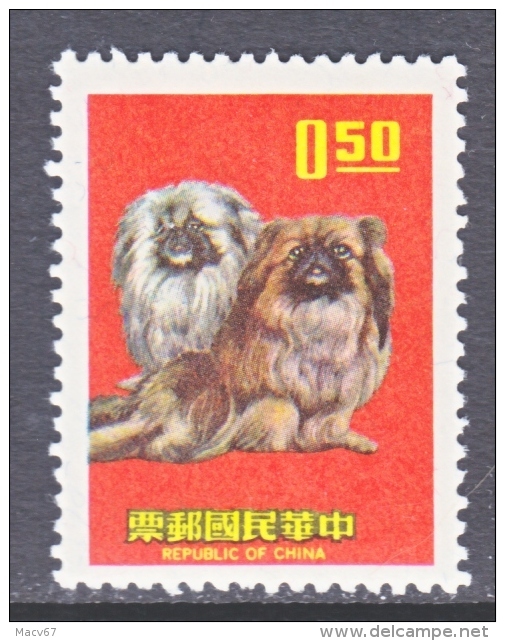 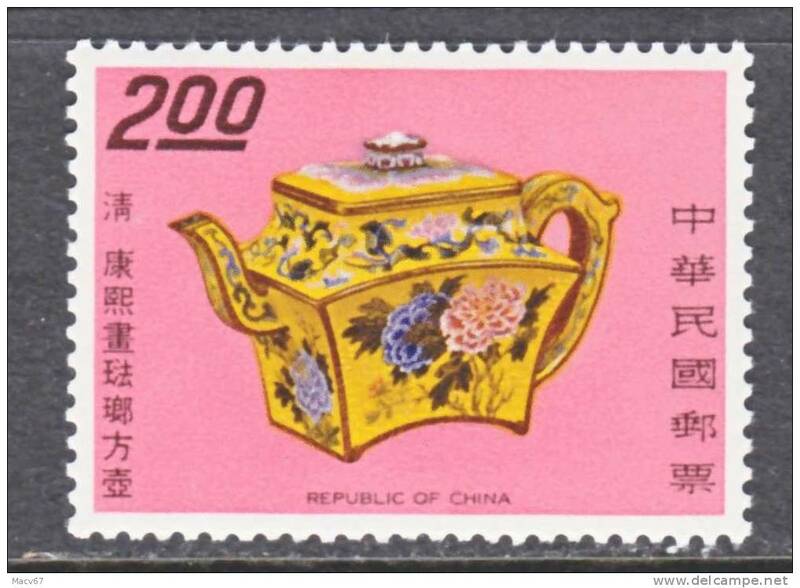 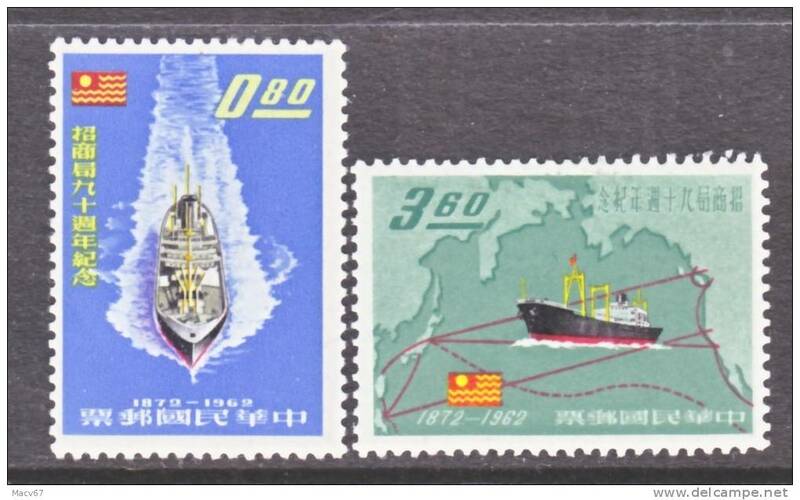 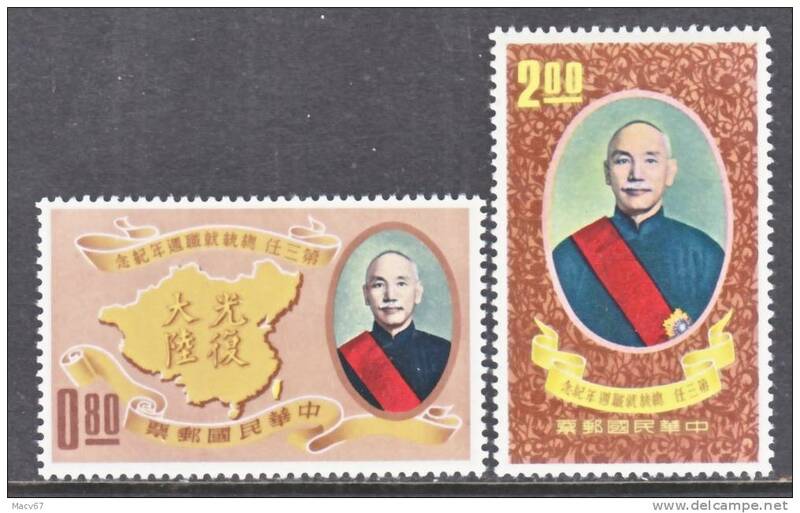 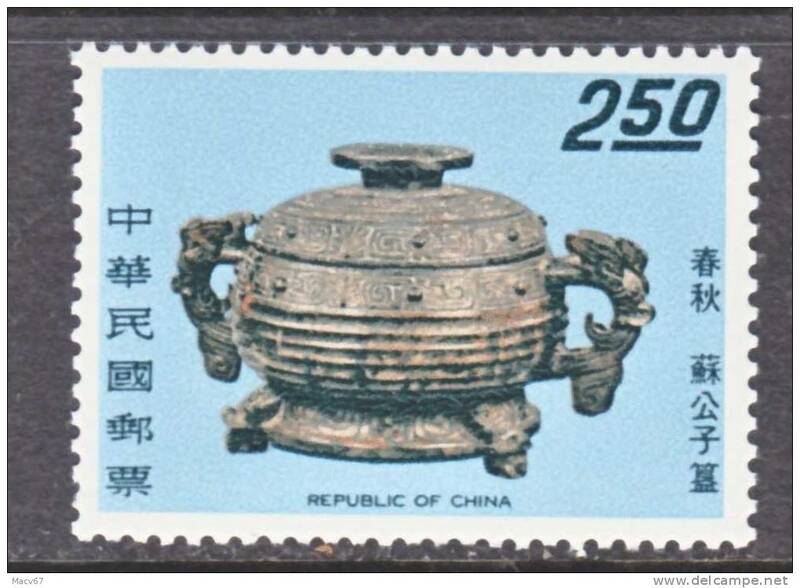 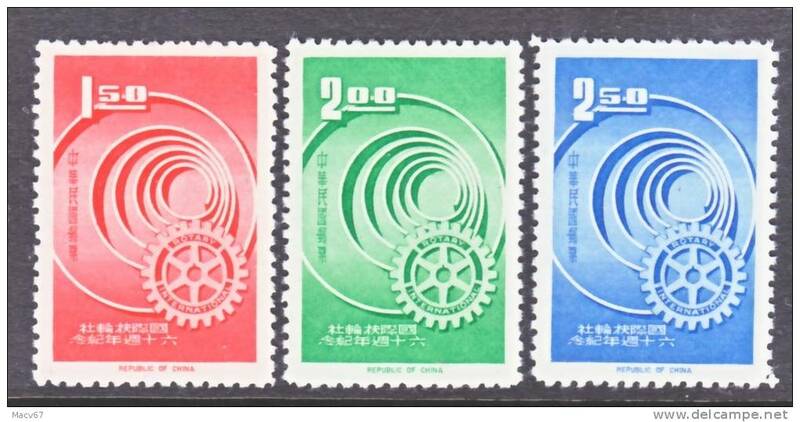 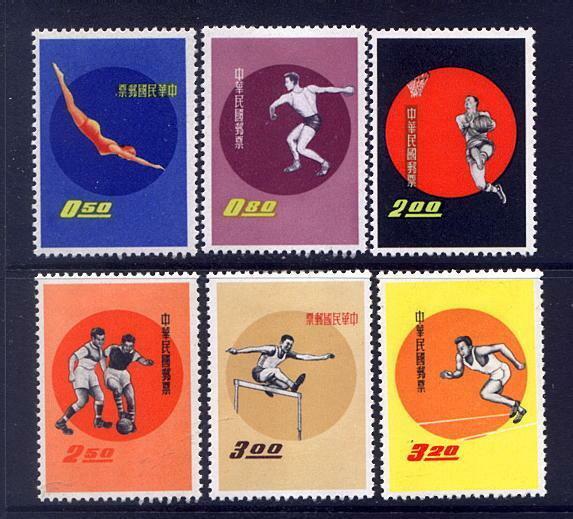 Rep. of China 1252-3 * W.R.Y.